Education - Cardiology Specialist Houston - Arsalan Shahzad, M.D. F.A.C.C. Edema is swelling caused by excess fluid trapped in your body's tissues. 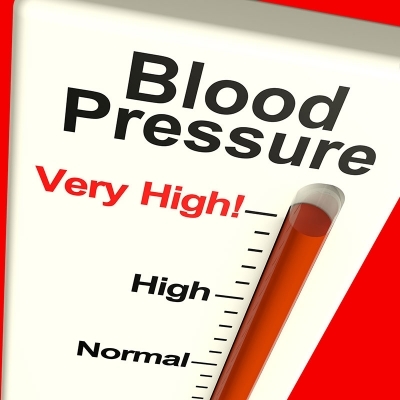 Edema occurs when tiny blood vessels in your body (capillaries) leak fluid. The fluid builds up in surrounding tissues, leading to swelling. Although edema can affect any part of your body, it's most commonly noticed in the hands, arms, feet, ankles and legs. Edema may be generalized or local. It can appear suddenly, but usually develops subtly - the patient may first gain weight, or wake up with puffy eyes. Mitral valve stenosis, also known as mitral stenosis, is when the mitral valve opening is narrowed. This means that not enough blood can flow through it. Consequently, the volume of blood bringing oxygen from the lungs is reduced, which can make you feel tired and short of breath. The volume and pressure from blood remaining in the left atrium increases which then causes the left atrium to enlarge and fluid to build up in the lungs. 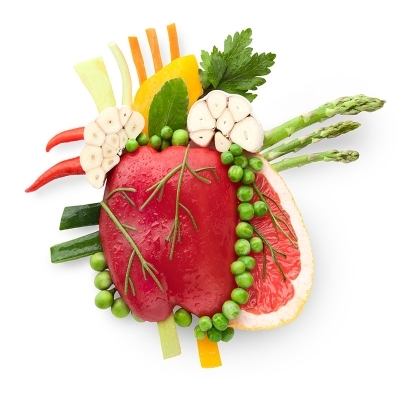 Endocarditis, or infective endocarditis, is inflammation of your heart’s inner lining, called the endocardium. It usually occurs when bacteria or other germs from another part of your body, such as your mouth, spread through your bloodstream and attach to damaged areas in your heart. 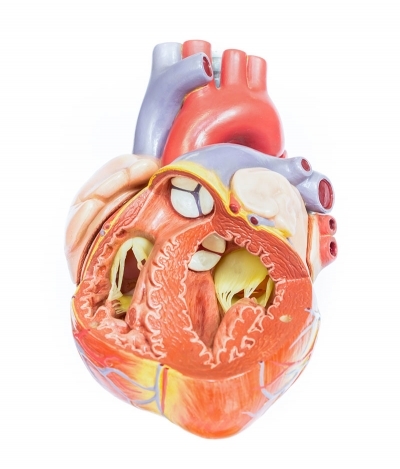 Left untreated, endocarditis can damage or destroy your heart valves and can lead to life-threatening complications. Endocarditis is uncommon in people with healthy hearts. This infection can damage your heart and needs to be treated right away. 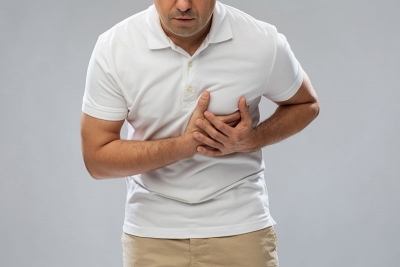 If it isn't treated, endocarditis can be deadly. According to the American Heart Association, heart disease is the #1 cause of death in the United States, accounting for 1 in 7 deaths in the U.S. In the U.S., someone has a stroke every 40 seconds1. One of the biggest contributors to these statistics is a lack of commitment to healthy living. Your lifestyle is your #1 defense against heart disease and stroke and following the steps below can greatly decrease your risk to Heart Disease and Stroke. 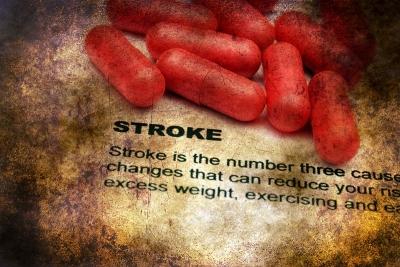 Stroke is the 5th leading cause of death in the US, with one person dying every 4 minutes as a result. For African Americans, stroke is the 3rd leading cause of death. In the US, approximately 40% of stroke deaths are in males, with 60% in females. 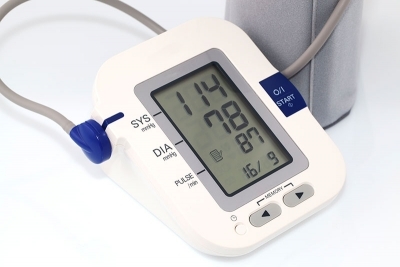 According to the American Heart Association (AHA), compared to Caucasians, African Americans have nearly twice the risk of a first-ever stroke and a much higher death rate from stroke. Stroke is also more likely to affect people if they are overweight, aged 55 or older, have a personal or family history of stroke, are not physically active, drink heavily, smoke or use illicit drugs. 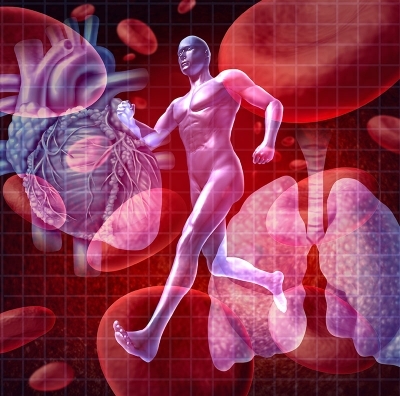 Variant Angina, or Prinzmetal Angina, is discomfort occurring mainly during rest, often at night, and only rarely and inconsistently during exertion. Attacks tend to occur regularly at certain times of day. 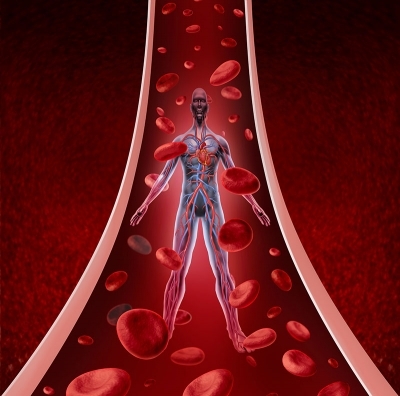 Peripheral artery disease (PAD) is a narrowing of the peripheral arteries to the legs, stomach, arms, and head - most commonly in the arteries of the legs. PAD is similar to coronary artery disease (CAD). 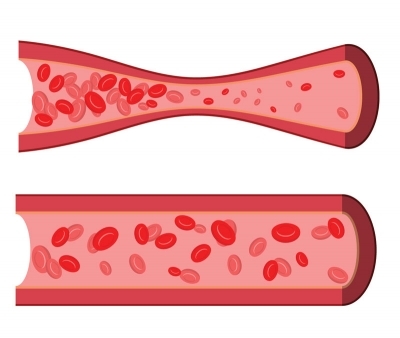 Both PAD and CAD are caused by atherosclerosis that narrows and blocks arteries in various critical regions of the body. Tachycardia refers to a fast-resting heart rate - usually at least 100 beats per minute. Tachycardia can be dangerous, depending on its underlying cause and on how hard the heart must work. In general, the adult resting heart beats between 60 and 100 times per minute. When an individual has tachycardia, the upper and/or lower chambers of the heart beat significantly faster. Our heart rates are controlled by electrical signals that are sent across the tissues of the heart. When the heart produces rapid electrical signals, tachycardia occurs. When the heart beats too rapidly, it pumps less efficiently and blood flow to the rest of the body, including the heart itself, is reduced. 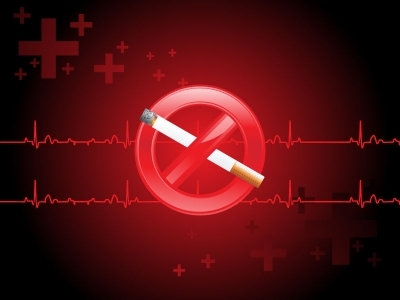 Smoking increases blood pressure, decreases exercise tolerance and increases the tendency for blood to clot.